In the last two days I have been developing my project idea, and I was satisfied about it. But after design different characters, one of them have made me fall in love with him. It’s inspired in oriental caricature drawings, using color full saturation and very simple textures, like children anime. This character is a happy muffin with a very innocent face. After developing this character, I’ve have decided to restart my project in order to do a better history with a real plot, so this idea is directly born from the old main idea, it’s not a non related history. I thank that to do a simple history for kids will be a challenge for me, because I’m used to do animations with an adult plot and look or related with videogames. Doing a child video, in my opinion will be a nice experience for me and for my professional maturation. It’s a sunny day in Cookieland, the grass is green and there are lots of smiley rainbows in the sky. The country is full of happy muffins and biscuits, who are its habitants. One muffin seems to be happier than the others, because he has a very big red cherry in his head. He is glad to wear the best cherry and everyone liked to have one like these. But suddenly, the cherry fall down of his head and start going round. The little muffin tries to catch it but it’s impossible, the cherry is too far away. After that the muffin starts searching for it until he arrives in a place forbidden to all the Cookieland habitants, the Salt Country. What will happen to the little muffin? Will he be brave enough to enter to the forbidden country? 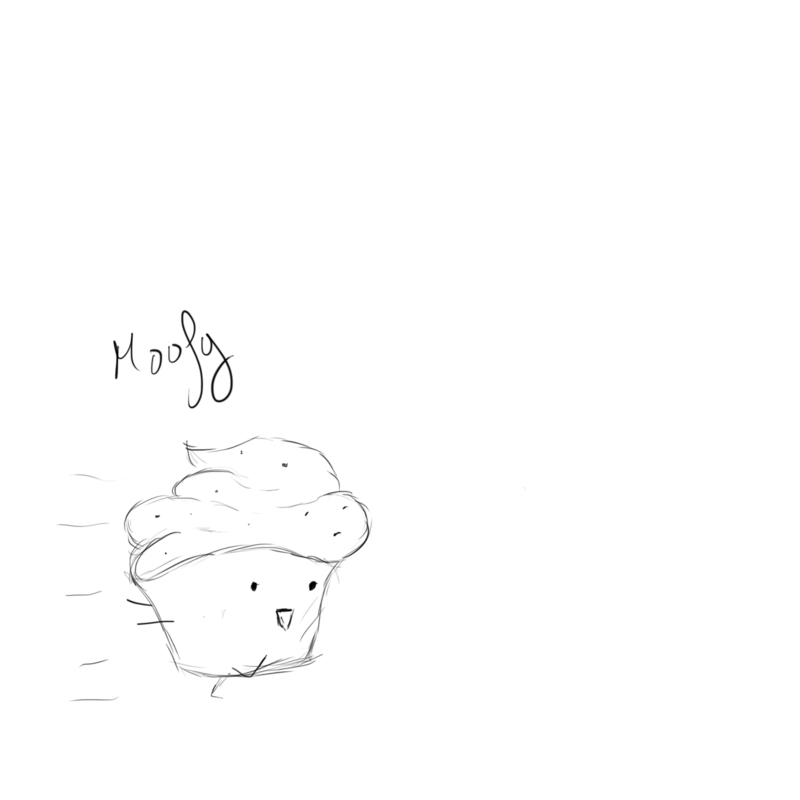 Moofy will be the main character, and the only one who will do people feel empathic with him. Hobbies: he likes to run all day and spend a lot of time playing with her muffin friends. Family: He has a normal family, with no troubles. Description: He is a happy muffin that never has been suffered and he has had never problems in his life. He is very innocent and always is happy.